The true hookah smoking experience is when you get the sound of bubbles from the base and enjoy thick smoke. 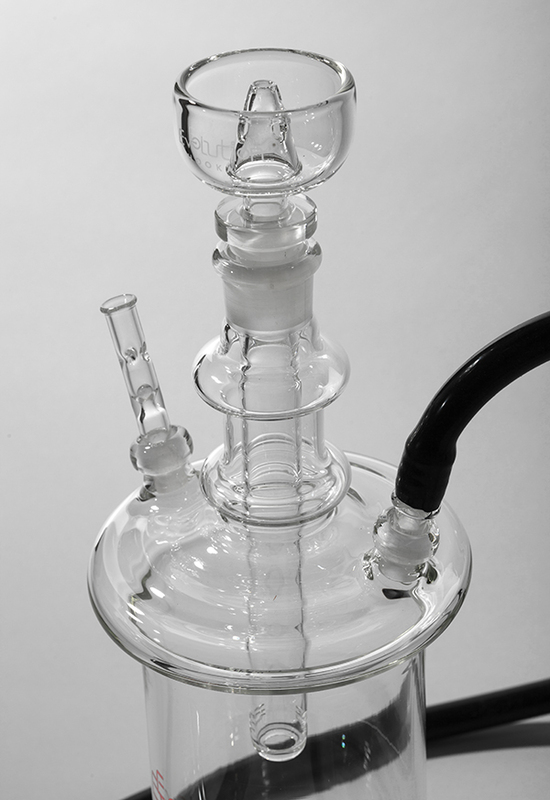 The Vaso hookah has been designed to offer you the best experience. The compact design of Vaso comes with 15” tall glass body, 6” diameter base and 7 mm bowl. 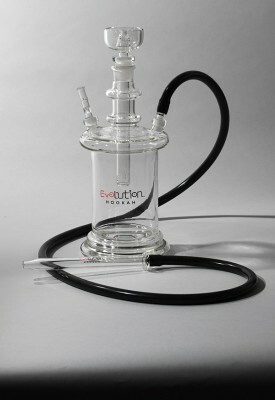 It also comes with removable evolution downstem, stopper, taste free fire resistant hose, glass handle and connector.